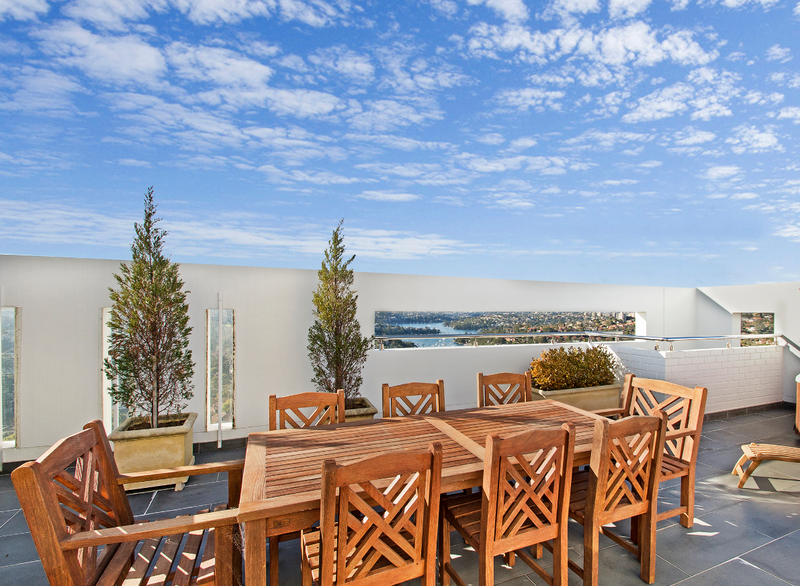 Take advantage of this top floor penthouse apartment, offering spectacular views from the private roof top terrace and an apartment bathed in natural light. 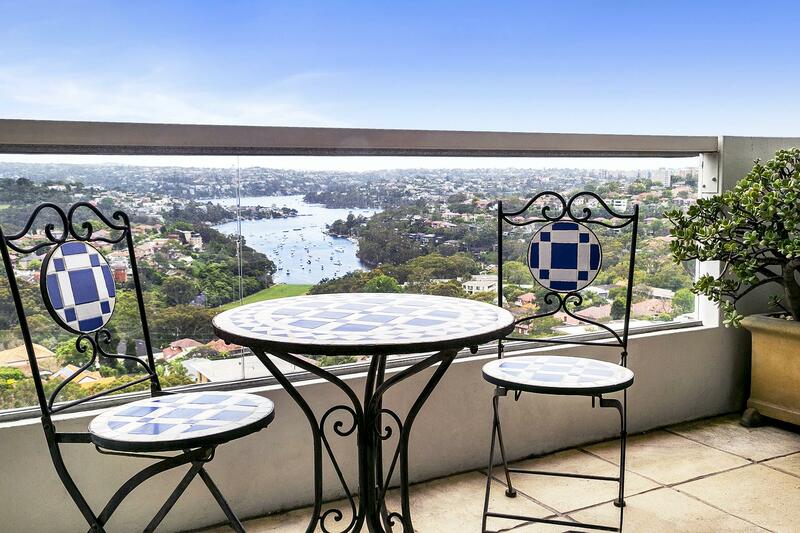 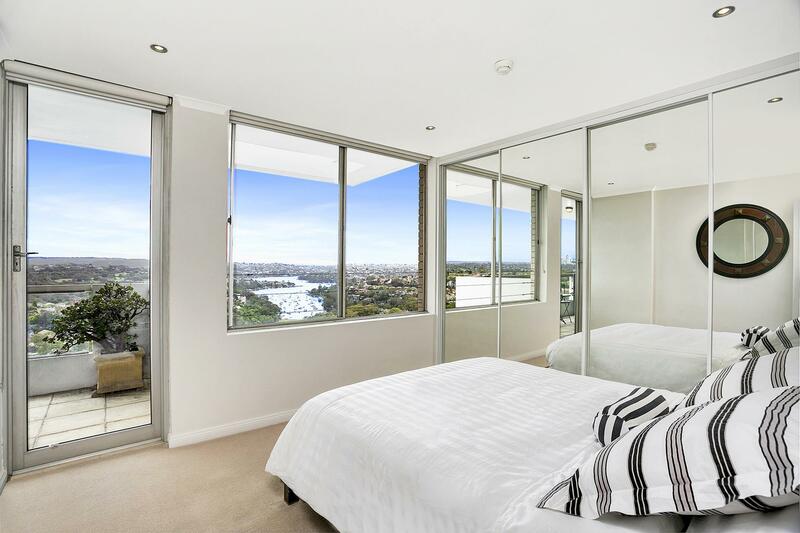 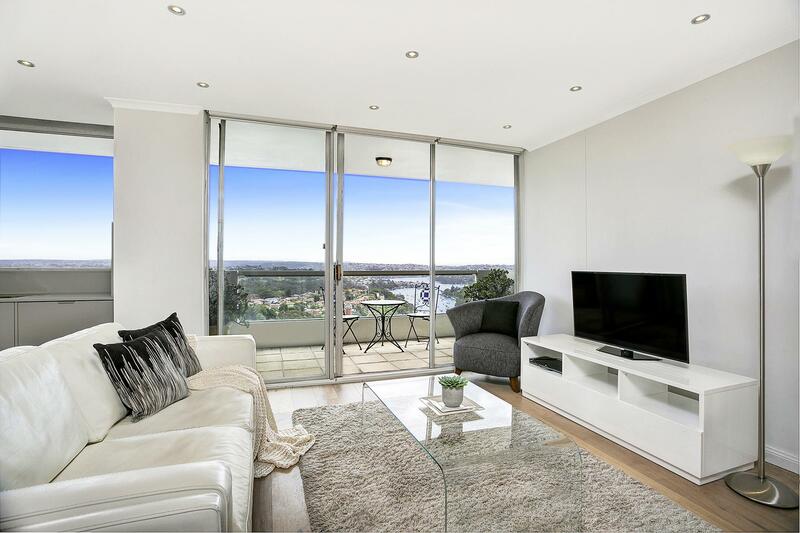 Elegant, brand new refurbished apartment offers open plan living dining, leading onto a bright north facing balcony with views to Primrose Park and Northbridge Golf Course and across to Chatswood. 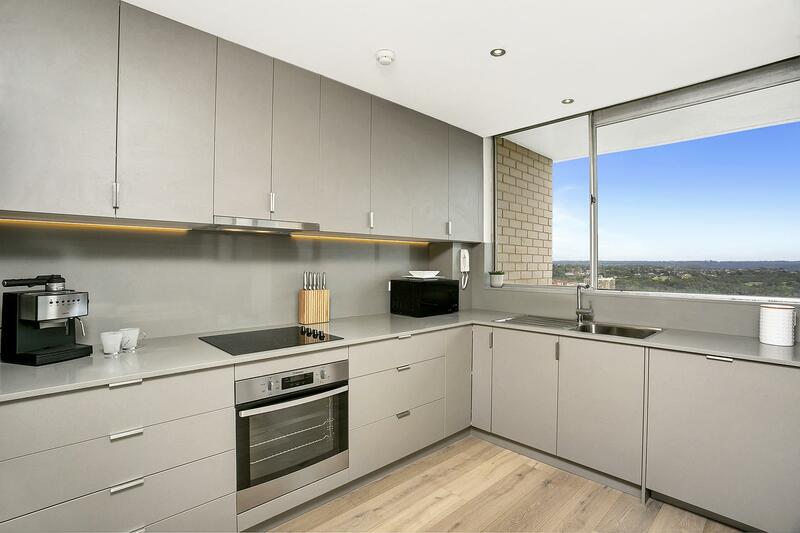 The apartment has a fully equipped gourmet kitchen with brand new appliances. 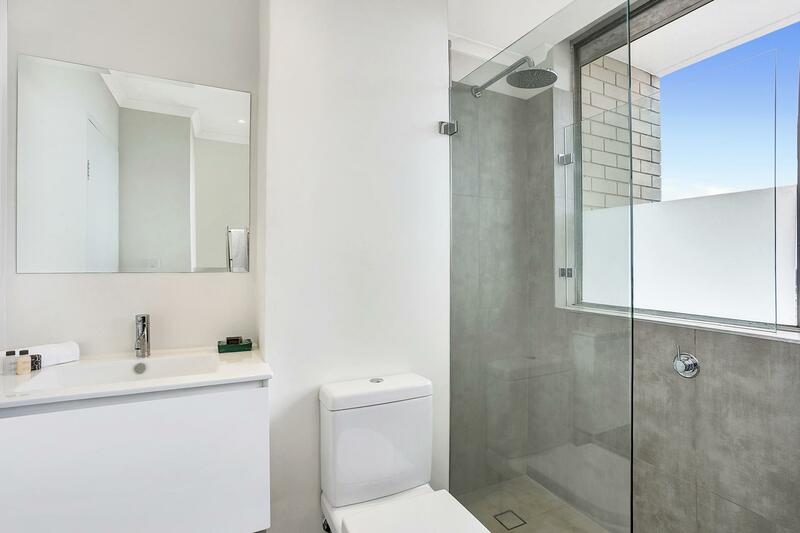 2 bedrooms with fitted wardrobes, 1.5 bathrooms and internal laundry. 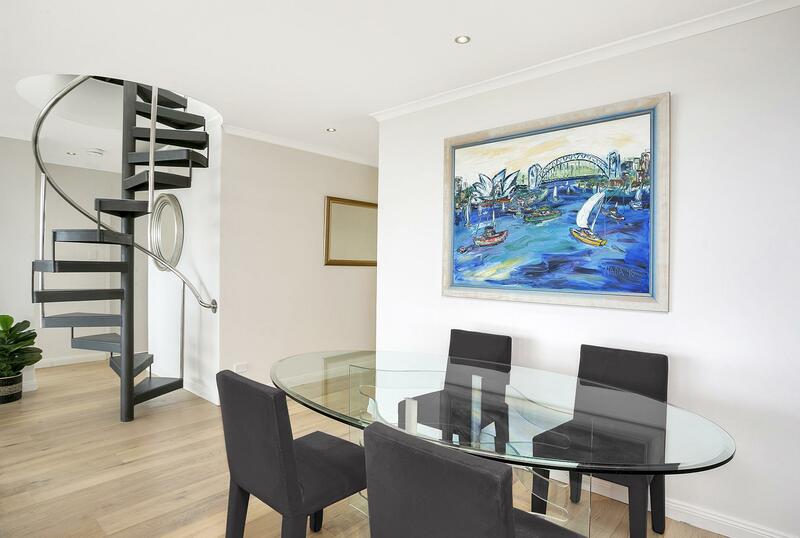 An internal spiral staircase gives access onto a private roof terrace with BBQ, servery and seating giving a fusion of lifestyle and entertaining with captivating coastal and district views. 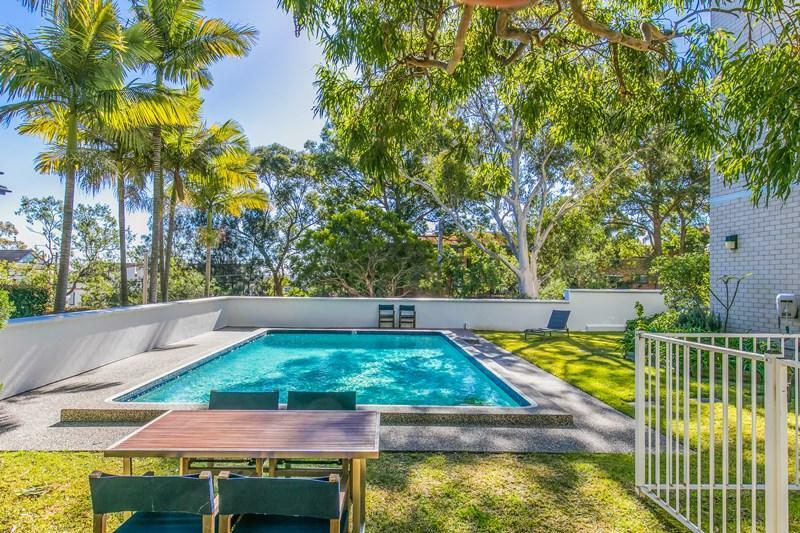 The communal Swimming pool in the grounds of the building has a lovely Palm Springs feel. 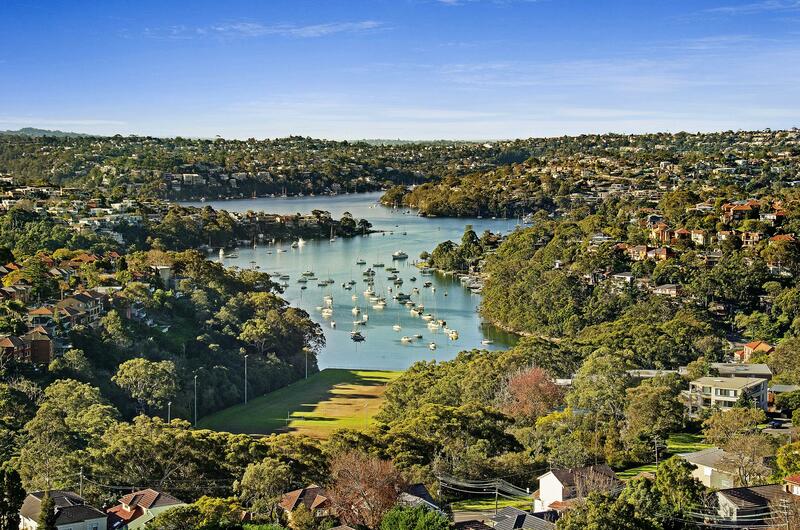 Easy walk to Neutral Bay shops, the Oaks pub, cafes and restaurants. 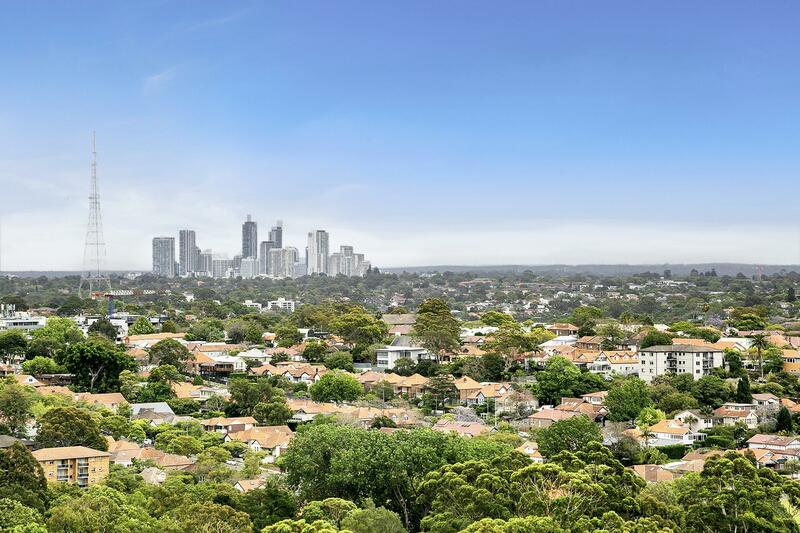 Rapid bus links into the CBD, North Sydney, train station and Chatswood. 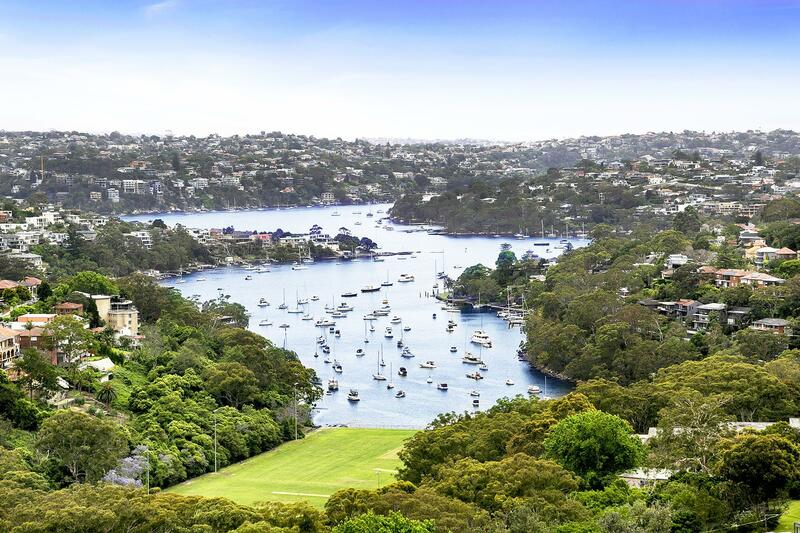 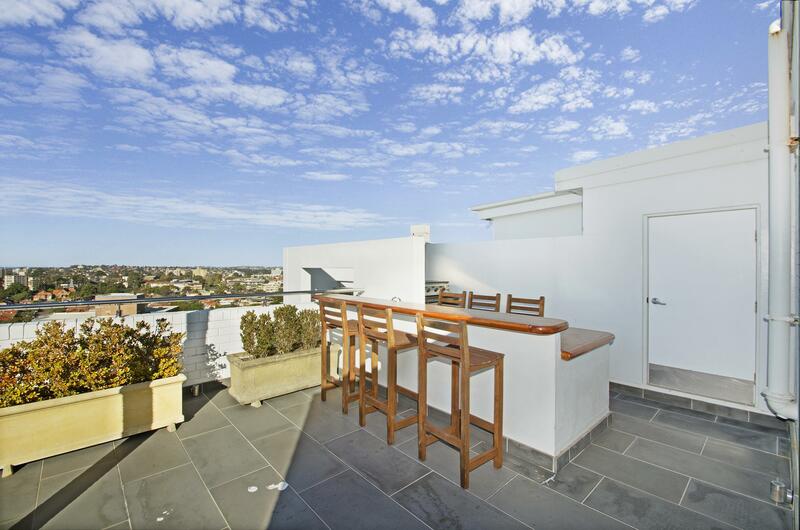 Easy access to Mosman and Northern Beaches.